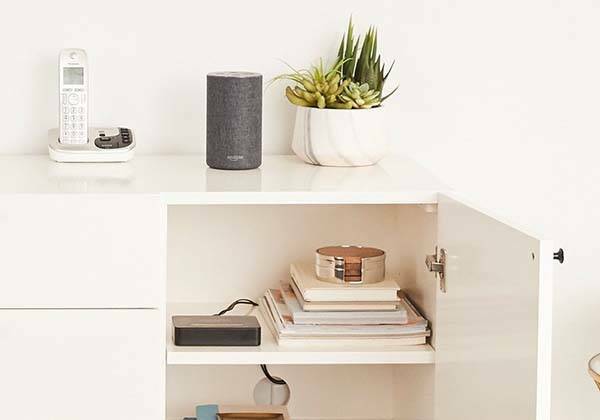 Amazon Echo Connect works with your existing home phone, so you can add it into your home smart device system and make calls without touching the home phone. Cool? Let’s keep checking. The Echo Connect is a practical add-on that supports any home phone. The Alexa compatible device measures 5.1 x 3.5 x 1.2 inches and weighs 4.5 oz. 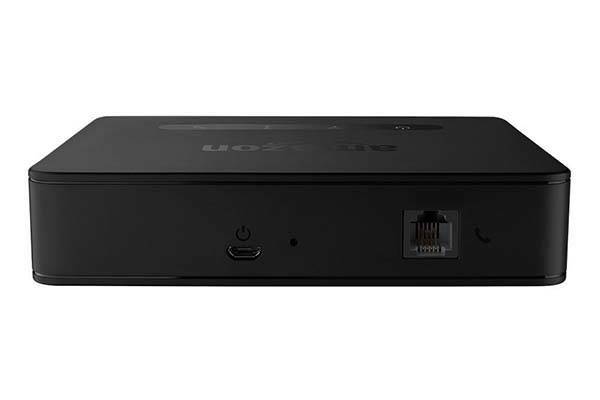 As shown in the images, it has an ultra compact and low-profile appearance design that allows it to quietly stay together with your home phone. Using a built-in Phone jack you can easily connect it with your home phone. Using its custom app you can effortlessly add it into your smart home system in seconds. The device needs to work with an Echo device like the new Echo Plus, all-new Echo and more. 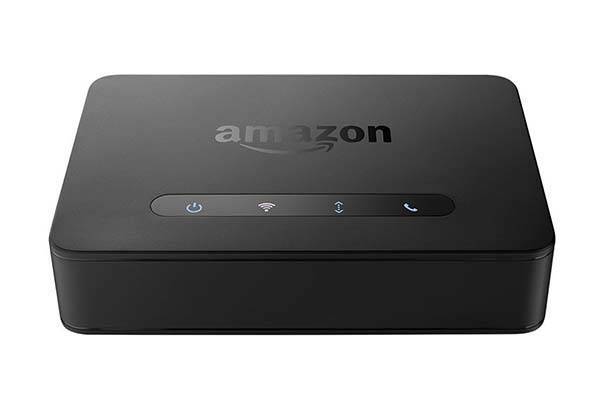 Using the combo you can ask Alexa to make calls with the home phone service. Meanwhile, you can also answer your home phone on your Echo from across the room without having to pick up the receiver. Amazon Echo Connect is priced at $34.99 USD. If you’re interested, jump to Amazon for its more details.